Were Jesus not fully God He could never have become our Saviour nor could He have imputed us with His own righteousness or given us the free gift of eternal life – for only God is good and perfect and sinless and eternal. However, were Christ not a living, breathing human being, with His own life-blood pulsing through His veins, He could never have shed His life-giving blood on the cross. Were Christ not fully man He could not have redeemed humanity; broken the curse of sin and death; imputed believers with His own righteousness; given us eternal life and reunited us forever with God the Father our Creator. But united in this one Person was undiminished deity and true humanity – the Word made flesh – the Lord Jesus Christ. Although the promise of great blessings and a land inheritance came to the people of faith through Abraham, perhaps the most stupendous promises given to man – were made to Israel’s King David. 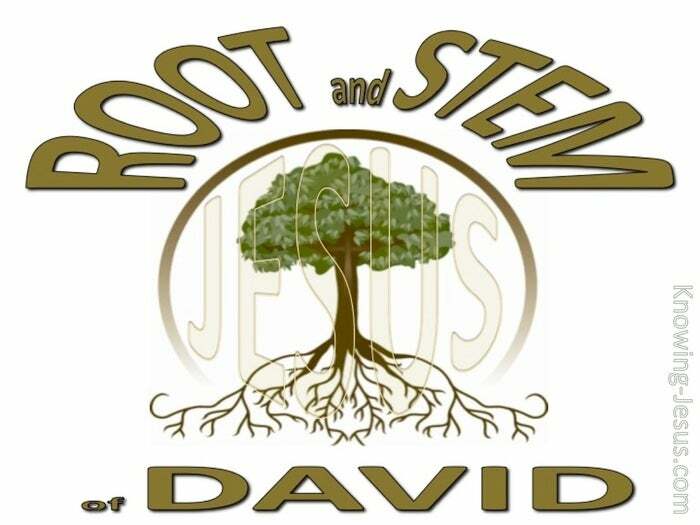 David was promised that one of his descendants – a Man Who would be born through the seed of David, would be anointed of God to sit on David’s kingly throne – throughout all eternity. The humanity of Christ is indisputably linked with the great king David. Indeed, there are numerous passages where we discover that the Lord Jesus Christ is linked with the house of David. In Romans we read that Christ was made of the seed of David – according to the flesh, while the Luke reminds us that Jesus was born in the little town of Bethlehem, the city of David. 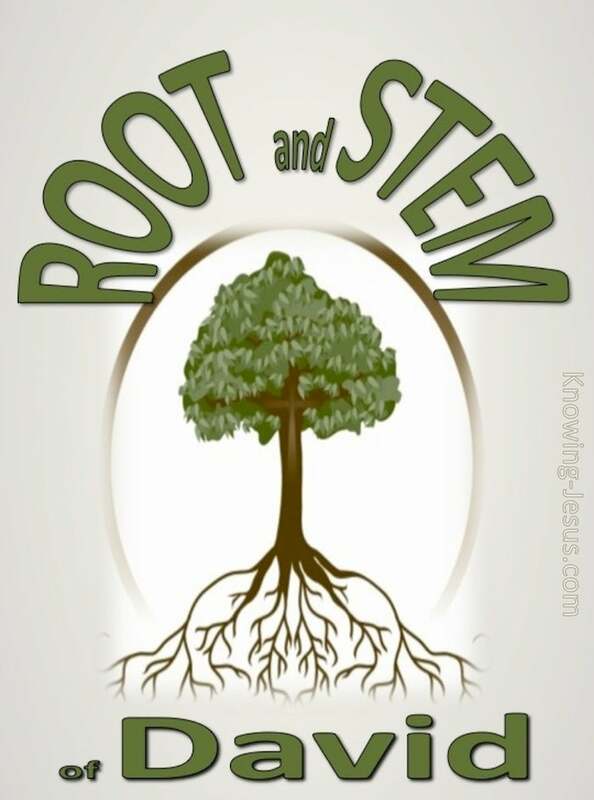 Christ’s genealogy listed in Luke links the Lord Jesus through Boaz, the kinsman-redeemer of Ruth, who was to become the grandmother of king David – while in Acts we read that Christ, Who was raised from the dead was anointed to receive the faithful covenant blessing made to David. Luke tells us that Christ is to one day sit on the throne of David, while in Acts we read that He was promised the sure mercies of David. The prophet Samuel proclaims to David: I will raise to you offspring to succeed you, your own flesh and blood – and I will establish His kingdom. Truly the humanity of the Lord Jesus Christ, through the lineage of His famous and beloved father, King David is chronicled in many passages of Scripture and yet we know that David himself, speaking by the Holy Spirit, declared: The LORD, (the God of Israel) said to my Lord: “Sit at my right hand until I put your enemies under your feet. 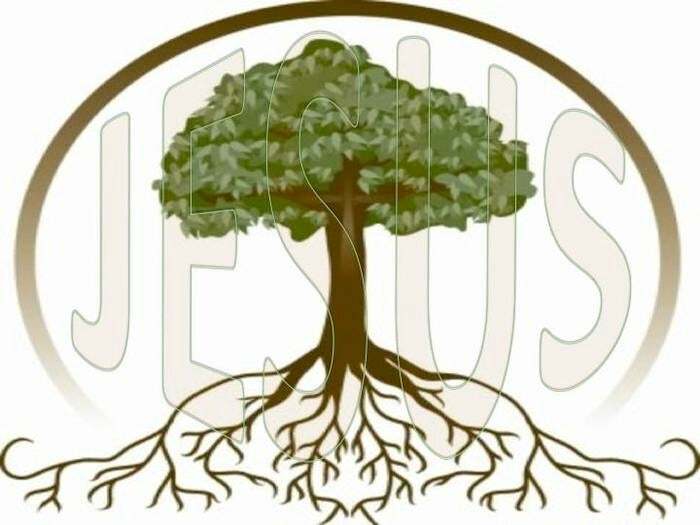 Jesus Christ was both the Son of David through His genealogy as recorded in the gospels of Matthew and Luke and David’s Lord – for He was also the only begotten Son of God. Oh yes, the eternal Son of God in the Person of the Lord Jesus Christ had every right to proclaim in the book of Revelation, I Am the Root and the Offspring of David …and I hold the keys of David – for Christ was both David’s Son and David’s Lord. Were Christ not undiminished deity and combined with true humanity…. were Jesus not fully God, He could not have been our Saviour nor could He have imputed us with His own righteousness or given us the free gift of eternal life – for only God is good and perfect and sinless and eternal. However were Christ not also a living, breathing human being, with His own life-blood pulsing through His veins – He could never have shed that life-giving blood on the cross. But Christ is both the Root and the Offspring of David breaking forever the curse of sin and death – and imputing on all who believe His own perfect righteousness – giving us eternal life and reuniting us forever with God – our Father and Creator.